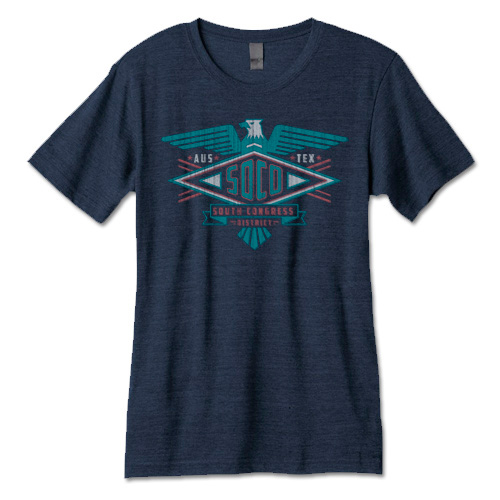 SoCo SW Eagle Tee - Heather Navy [5653TSHN] : Outhouse Designs Screen Print T-shirt Store, Keep Austin Weird! A soft print on a District Made Perfect Weight DT104 men's crew neck tee. Features an artistic eagle design in a trendy southwest color combo. Available in dark heathered navy, this design is sure to please! 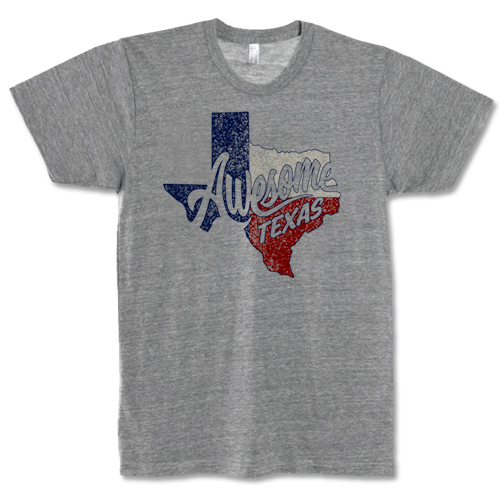 4.3-ounce, 100% ring spun combed cotton, with front print.We have a version for the gals, too- available here.